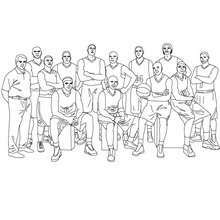 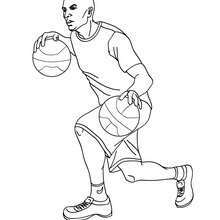 Find your favorite Basketball player passing ball coloring page in BASKETBALL coloring pages section. 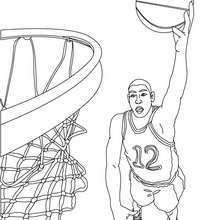 Free BASKETBALL coloring pages available for printing or online coloring. 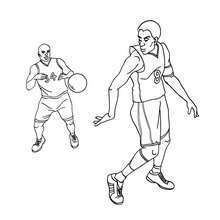 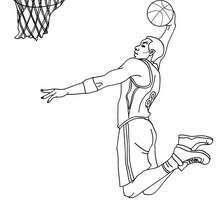 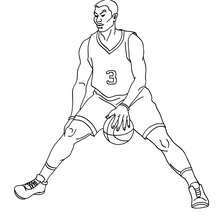 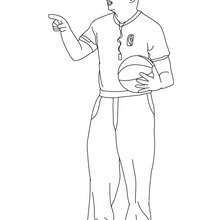 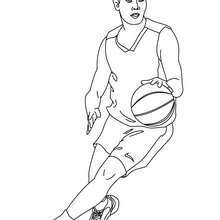 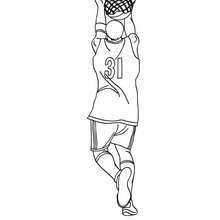 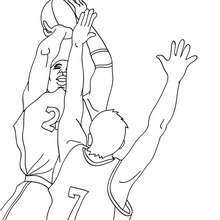 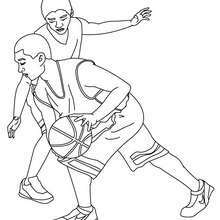 You can print out and color this Basketball player passing ball coloring page or color online.